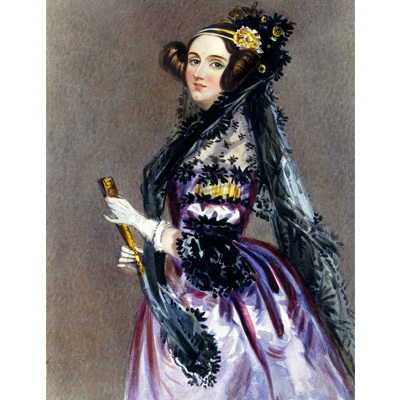 Ada Lovelace Day http://findingada.com/ is about sharing stories of women — whether engineers, scientists, technologists or mathematicians — who have inspired you to become who you are today. The aim is to create new role models for girls and women in these male-dominated fields by raising the profile of other women in STEM – Science, Technology, Engineering and Maths. 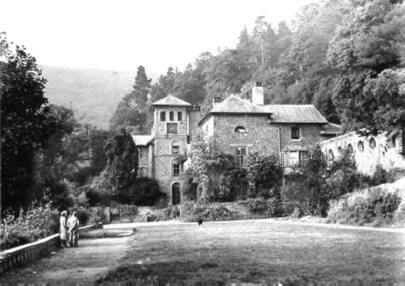 Ada Lovelace (1815 – 1852) who is often referred to as the world’s first computer programmer lived at Ashley Combe near Porlock Weir.